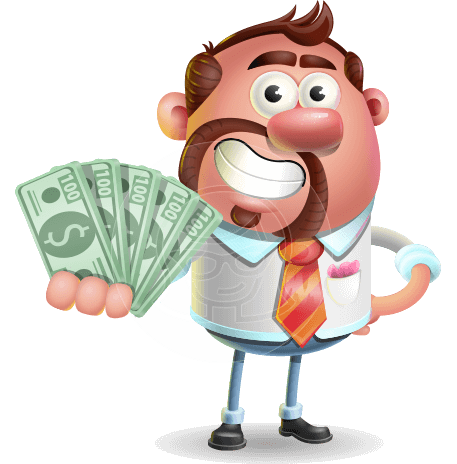 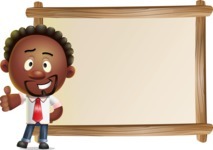 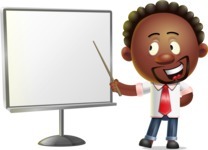 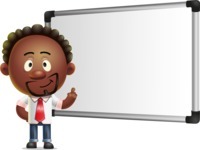 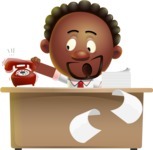 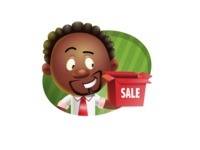 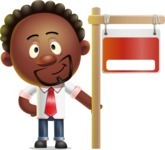 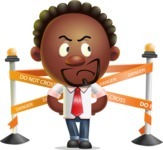 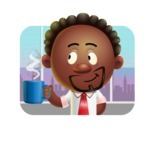 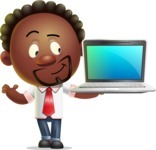 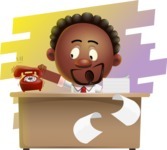 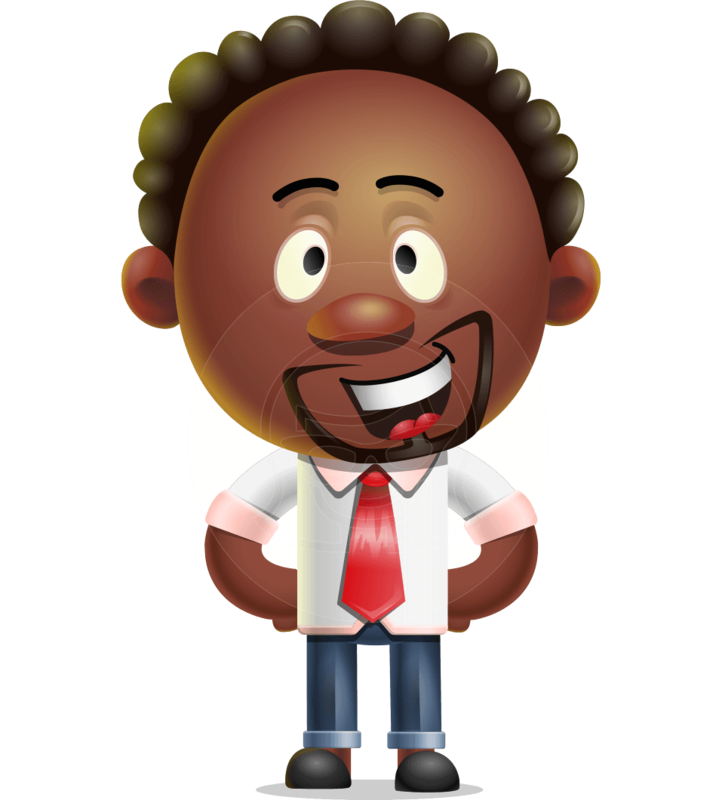 An attractive African American businessman cartoon character in a 3D style prepared in a set of 112 handy poses. 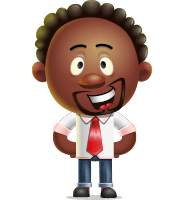 Jeffrey Strategic is dressed in a shirt with a tie and pants. 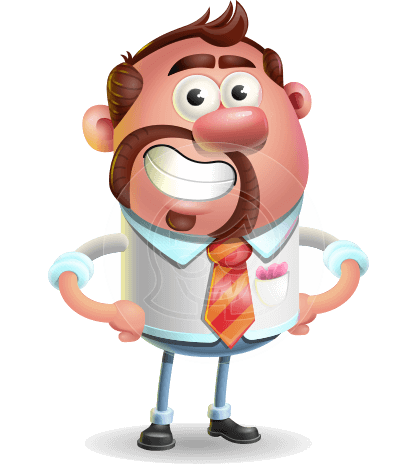 His appearance makes him suitable for a wide range of projects. 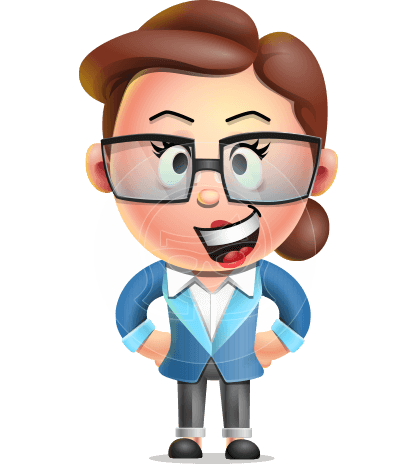 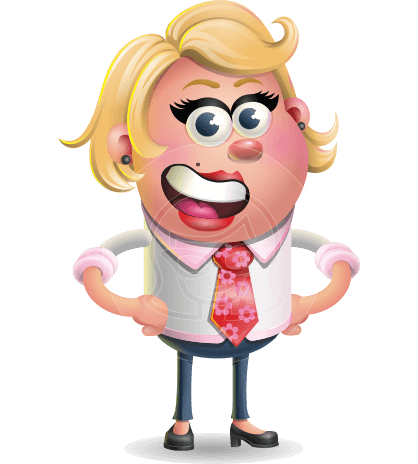 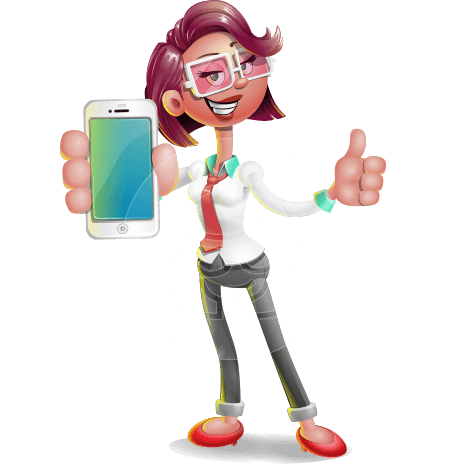 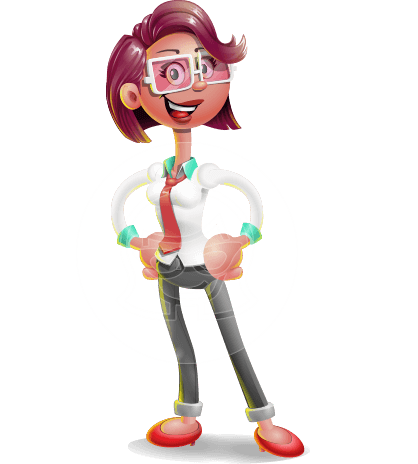 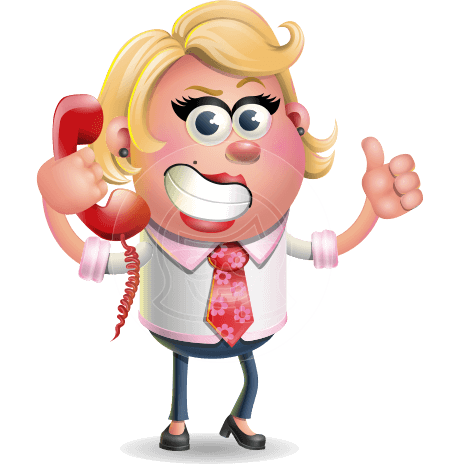 You can easily change the colors and design elements of this vector cartoon character. 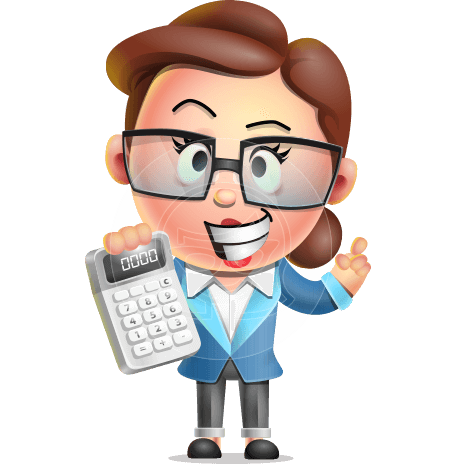 Available in Ai, Eps, Pdf, and Png.